CTBUH is pleased to announce the 85 speakers confirmed so far for the 2019 Tall + Urban Innovation Conference. 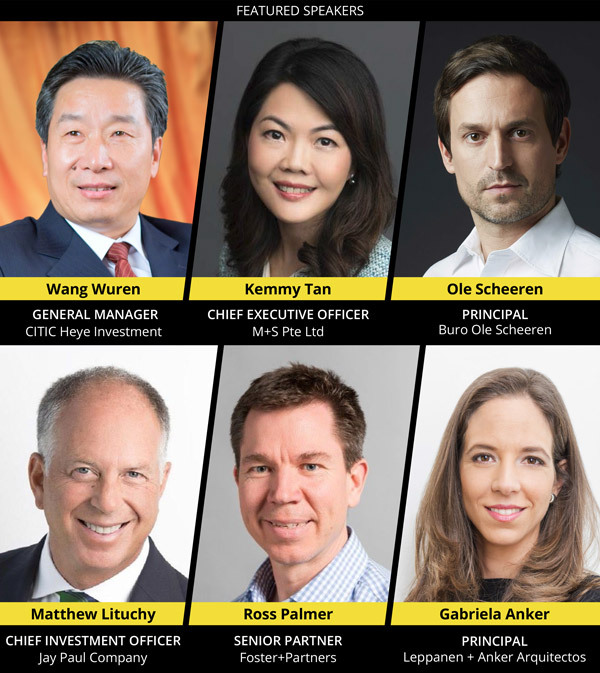 These distinguished speakers represent a wide array of subjects and disciplines related to the CTBUH Awards and ancillary on-site programming. Five prestigious Off-Site Programs have also been confirmed, as well as numerous sponsors. See the owner/developers confirmed to attend below. Earnest Development & Construction Corp.